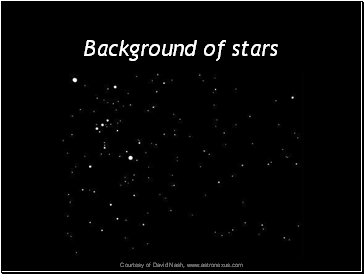 We only had our eyes . 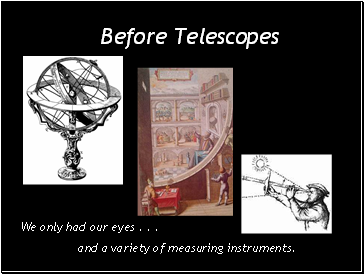 . .
and a variety of measuring instruments. 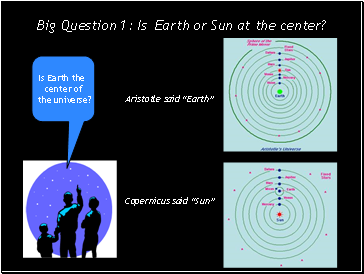 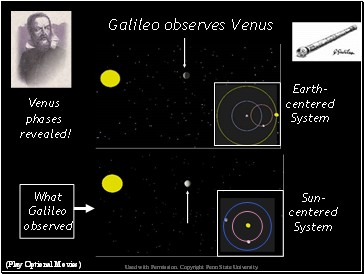 Big Question 1: Is Earth or Sun at the center? 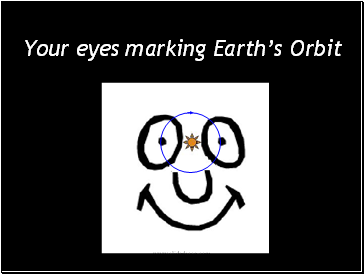 Used with Permission. 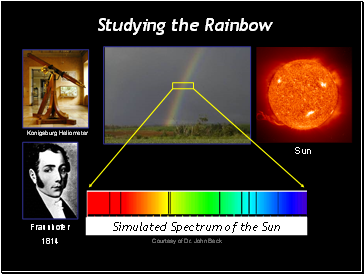 Copyright Penn State University. 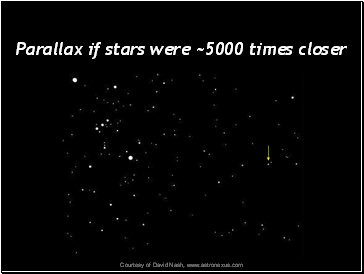 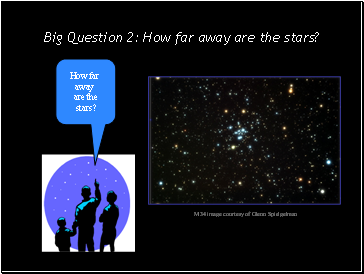 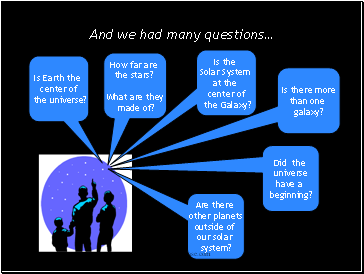 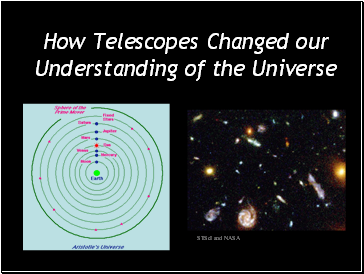 Big Question 2: How far away are the stars? 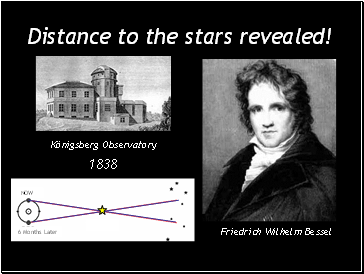 Distance to the stars revealed! 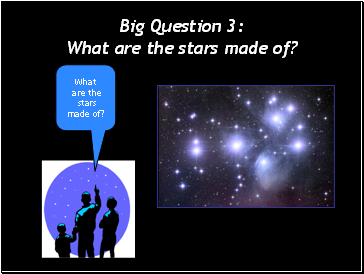 Big Question 3: What are the stars made of?